The Seco 1X Hand Level External Vial is a 5" (127-mm) hand level that extends to 7" (178 mm). The external vial is easily replaced in the field. SECO Hand Levels feature brass bodies, a non-glare internal finish, high-visibility neon yellow vials, and three-line mirrors. 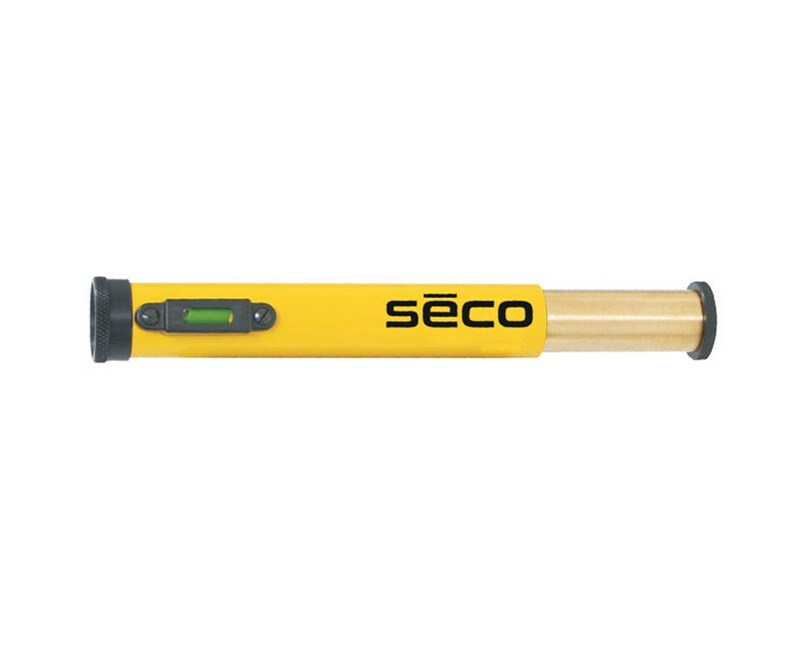 The typical accuracy of the SECO Hand Level is 1/4-inch per 20 feet. 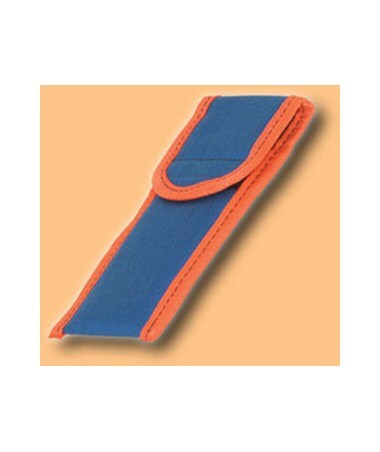 This hand level comes standard with a padded orange nylon Cordura Case.